Power supply can either be 4-15V, attached to "+Ub" on JP1 or JP2 or regulated +3.3V on JP1 and JP3. If you decide to power the circuit via "+3V3", leave +5V unconnected! Attaching power to the 4-14V input "+Ub" (5V recommended) is probably the best choice. Internal 3.3V-Propeller supply is generated via the LF33. 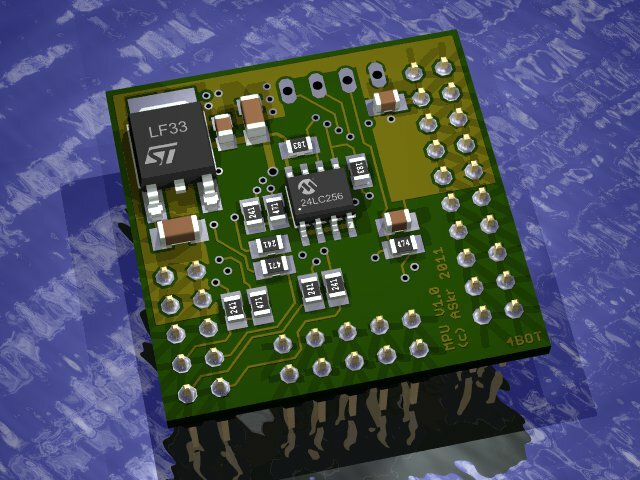 If you have additional, external stuff operating at the 3.3V rail, keep an eye on the LF33 power dissipation. 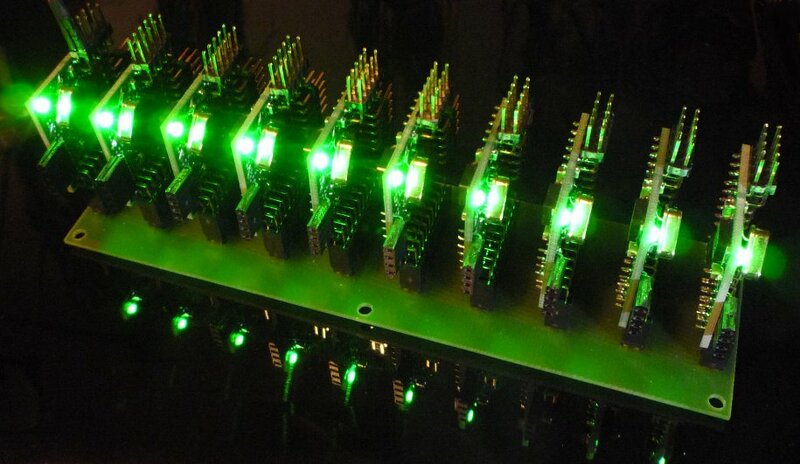 JP2 offers a Propeller-standard VGA interface. Notice that P16 (VSYNC) is also fed to JP3-7. In case you don't use VGA, you have a full 8 bit port available at JP3. 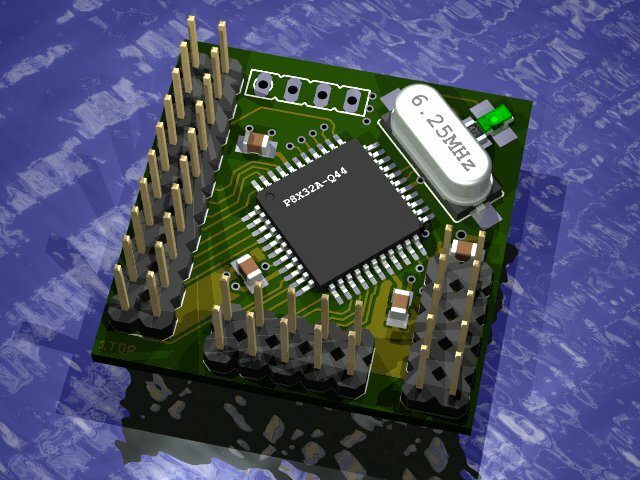 X2 is a Propeller-standard "Mini-Clip" (or MiniFTDI) interface, usually used for programming the EEPROM or serial communication.